Root canals London, each clinician at the Vale Dental Clinic have carried out at the very least 6000 root canal procedures with a very high success rate. Dentists at the Vale Dental Clinic which specialises in emergencies have to carry out 5-10 root canal procedures a day, often more the specialists in root canals. This is why we are confident patients will obtain a very good result. We use the highest level technology reciproc Gold, this German technology means root canals are carried out with a enhanced file that can bend around the twisted grooves that other inferior root canal materials can not achieved. 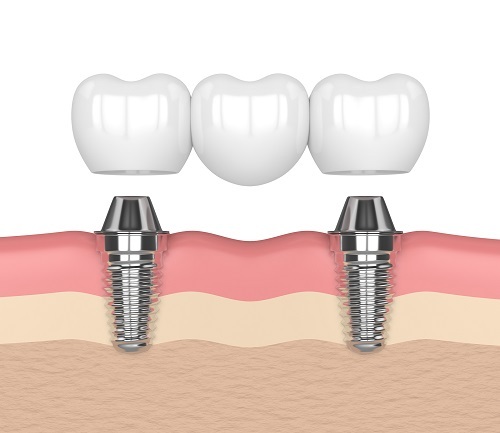 It also has an automatic guiding system which aims at preventing perforation of the canal. 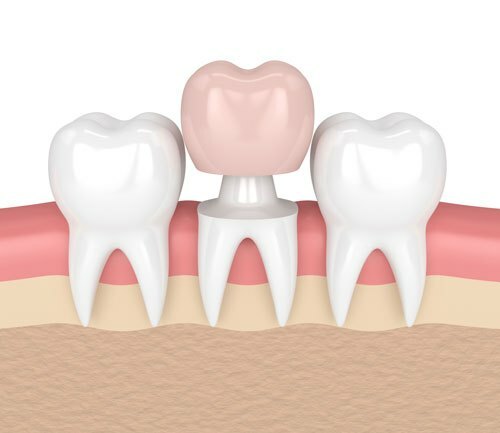 If you are suffering from agonising tooth pain and need a root canal, call us now and a dentist will see you on the same day to carry out the first stage of the root canal treatment. This will alleviate your pain and a second stage of the root canal can be booked in at your convenience. Below are before and after root canal treatments this month carried out at the Vale Dental Clinic using reciprocal rotary movement files. Call us now and book your appointment for today.